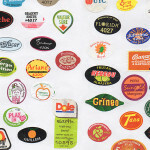 Hans Tisdall, German born in 1910, moved to London in 1931, specializing in textile designs and murals. 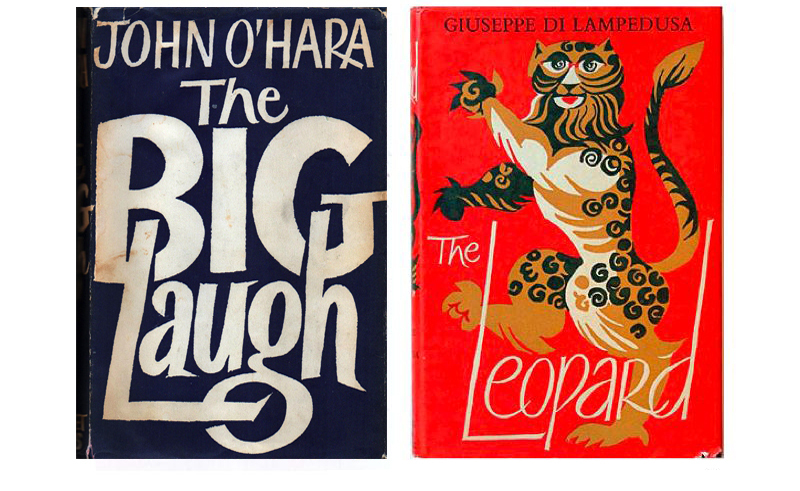 He designed book jackets for Jonathan Cape, showing his skills in brush lettering together with the illustrations done in sharply drawn color separations. 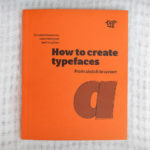 I discovered Hans Tisdall from a lecture that Michael Harvey, also book cover designer, gave at ATypI Rome in 2002. 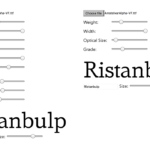 He was also so fascinated by this lettering that he decided to digitize and publish it as a digital font named “Tisdall Script”. He died in 1997. Miguel Pedraza. 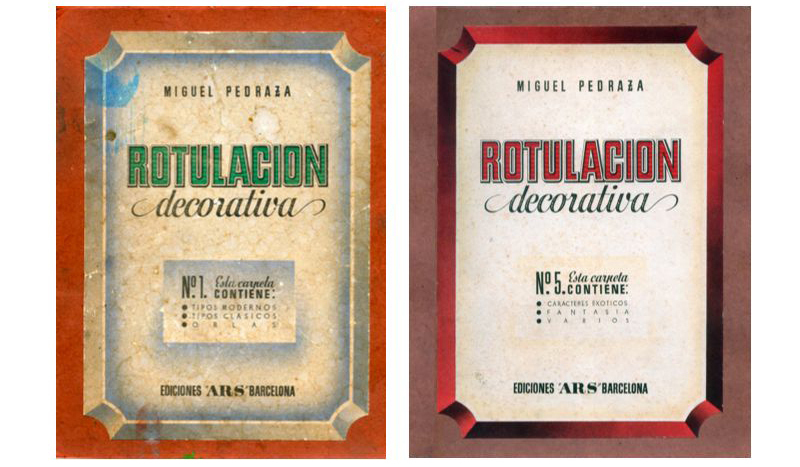 Rotulación decorativa (decorative lettering). 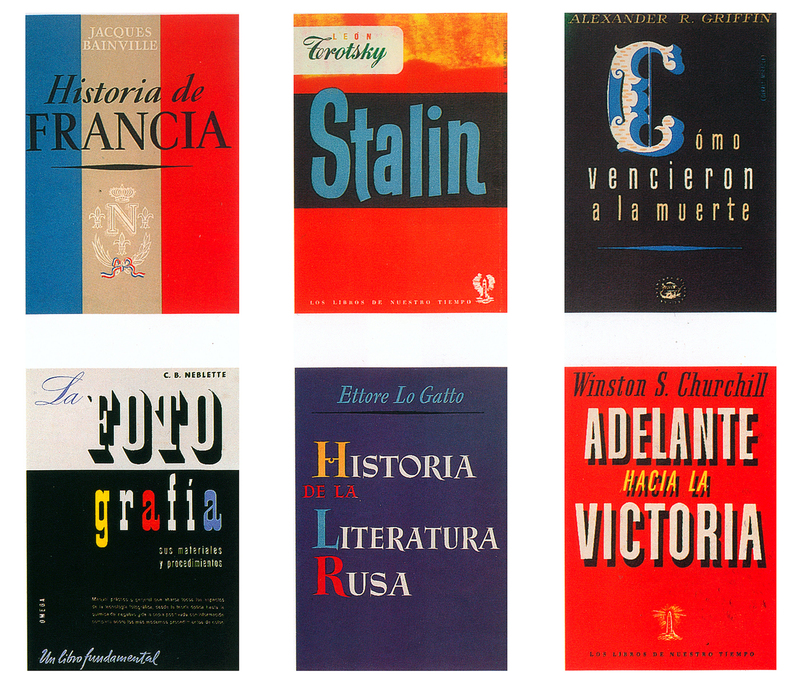 Ediciones Ars,1942–1945. 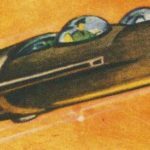 Amster was not looking for a specific style but professional solutions in line with what was most used in Europe at that time. 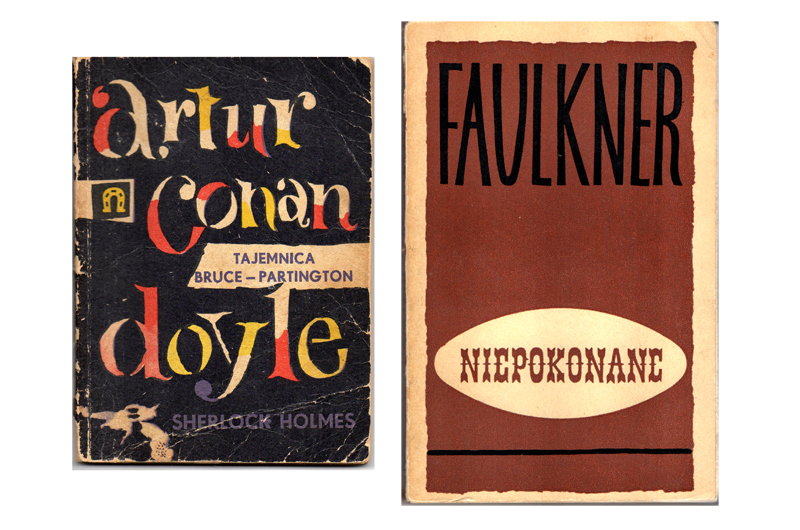 Consequently his first designs contain references to Russian constructivism, German realism, fotomontage and the elementary figurative style of French poster designs. 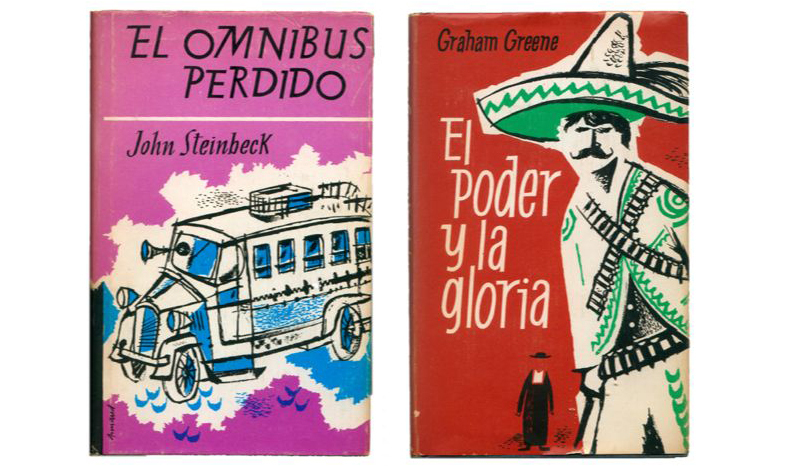 Some covers by Mauricio Amster, around 1960s. After the Republican defeat, Amster and his wife travelled to France. 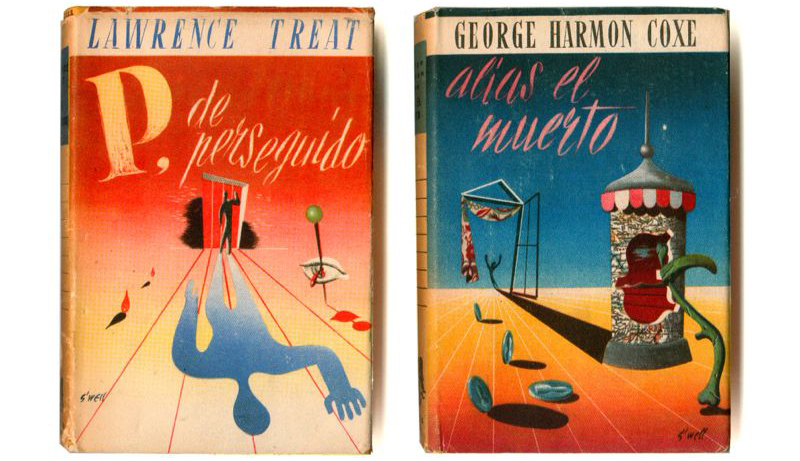 And later, thanks to the intervention of Pablo Neruda, they moved to Chile where he developed most of his career. 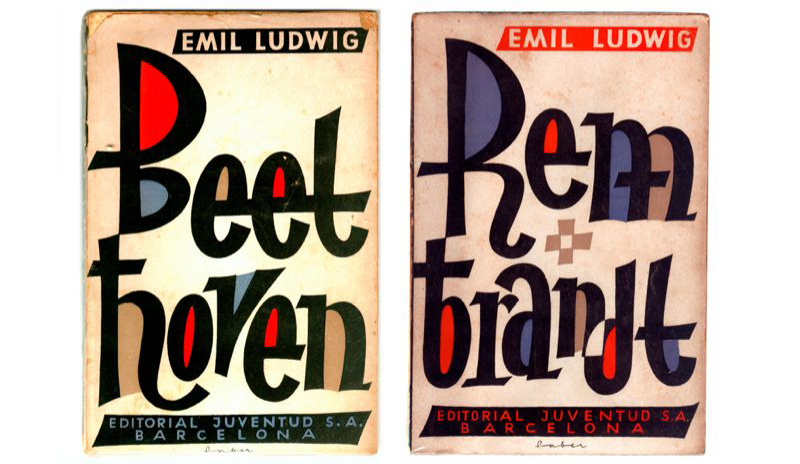 He was born in Barcelona in 1911 and worked as as a trainee in Seix Barral from 1926. Ricard Giralt Miracle was initially a ‘noucentista’ and later a rationalist, but his career was cut like many others, by the Civil War. 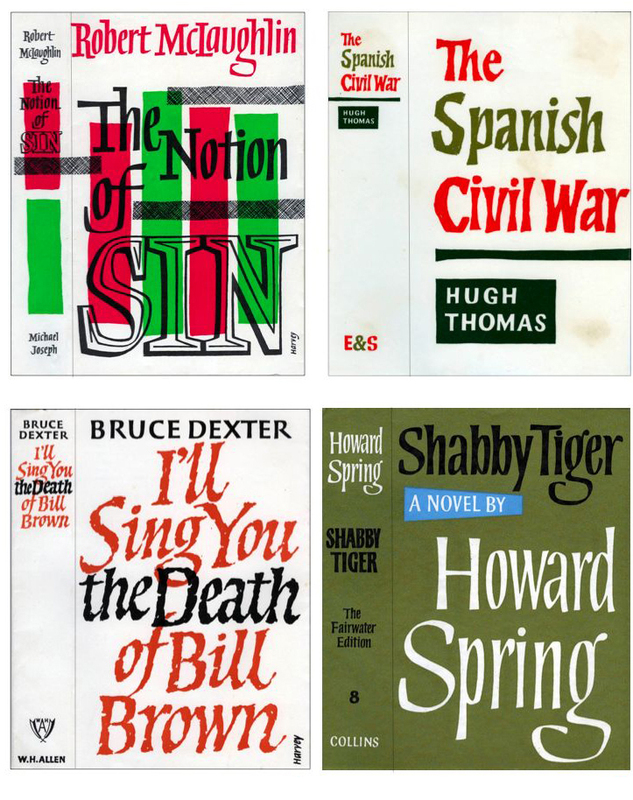 Since the 30’s, he was devoted to the creation of posters, brochures, book covers, bibliophile editions and worked on numerous advertising campaigns, book jacket design and in poster design, where he made more than one hundred creations achieving numerous awards. 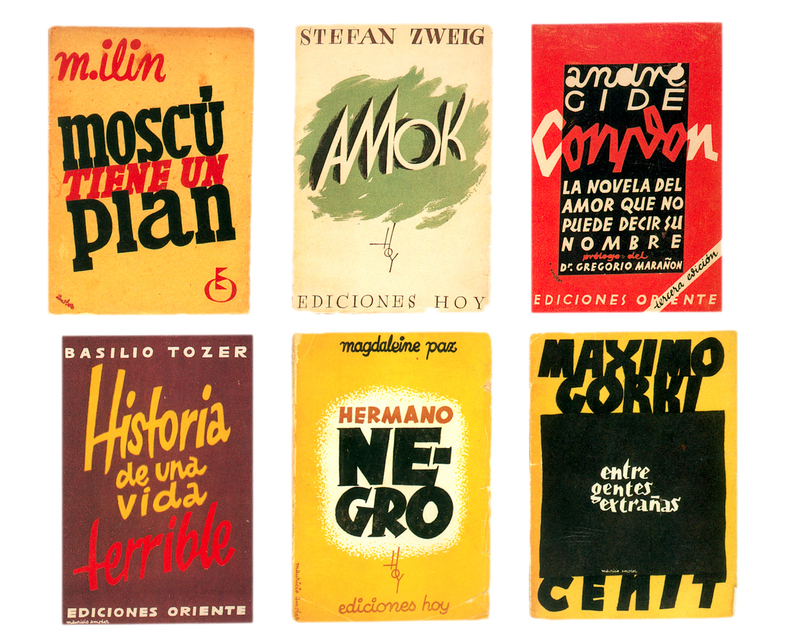 Some book covers for Lluis Miracle Editors, around 1950. 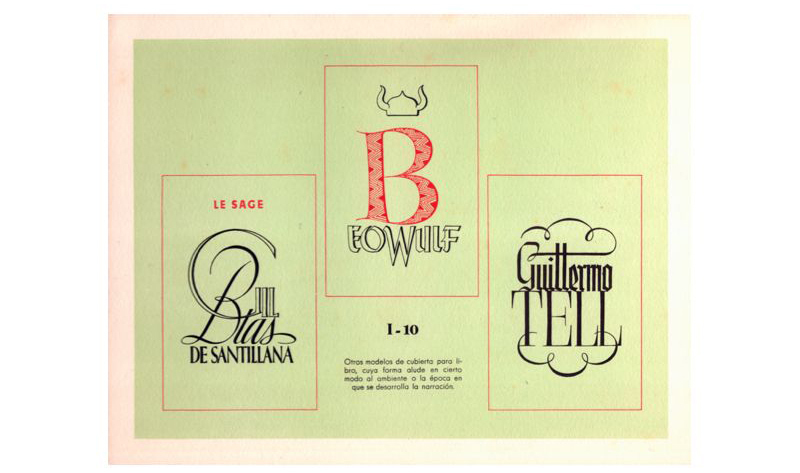 · If you want to keep reading about Ricard Giralt Miracle and his work, and other Spanish designers from that time, I highly recommend that you visit this site Graphic Pioneers by Emilio Gil.